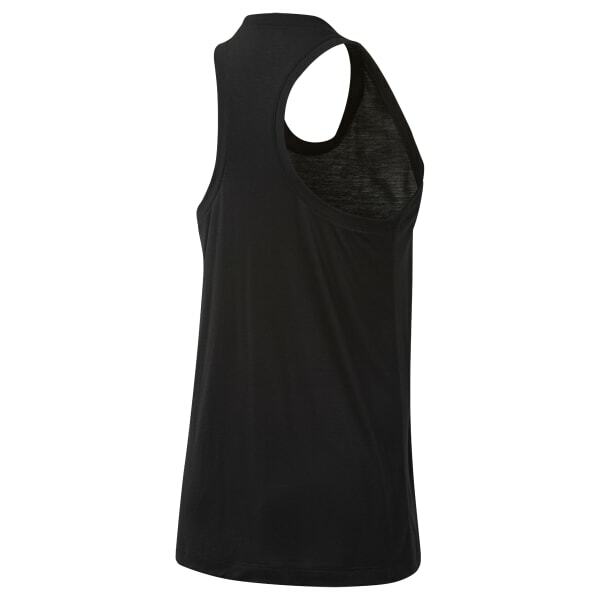 This women's training tank top keeps you dry, comfortable and moving freely at the gym. It's made with Speedwick fabric that sweeps sweat as your session heats up. Cut in a long length, the top gives you extra coverage through your squats and pull-ups.